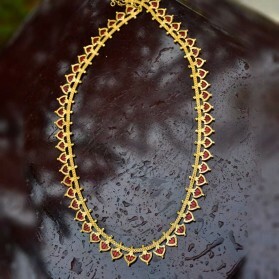 Gold plated Designer Chithambaram Chain. 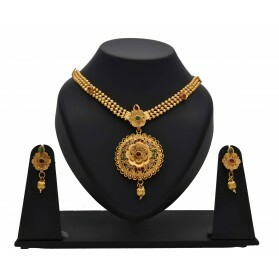 With its stylish traditional design Women and youngsters will like to wear this. 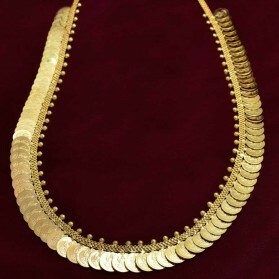 It can be use as Party & Daily Wear. An excellent choice for women and teenagers. Avoid chemicals and perfumes directly or indirectly. While unused please maintain inside an airtight plastic box or cover for long colour life.